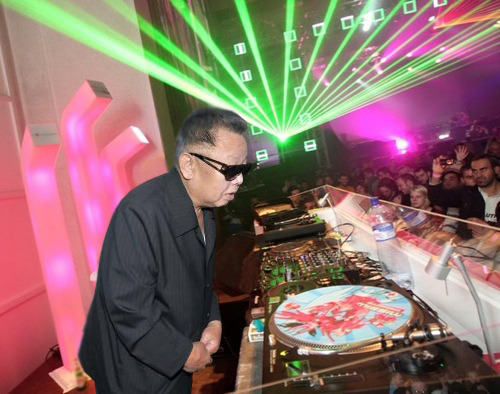 A rap song has surfaced from recently deceased North Korean leader Kim Jong Il. In "Jim Kong Ill", the late Mr Il tells U.S. President Obama to "stay the [expletive] outta L.A." and recommends Iran's President Ahmedinejad to "get a job", among several barbs throw at a range of world leaders. 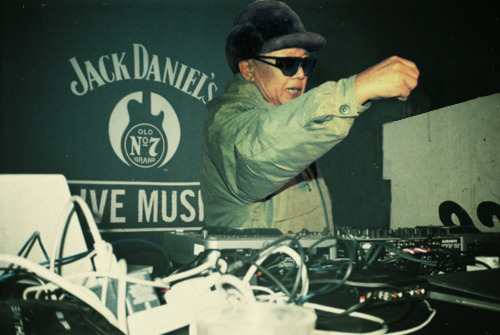 The song was recorded and released by Los Angeles-based emcee Malkovich, who claims that Mr Il in fact died last July, and has inhabited his body for the last several months. A short biography on http://malkovichmusic.com provides all that is know about the Persian-British emcee, who was born during Iran's 1979 Islamic Revolution and narrowly escaped death in Libya when an American bomb meant for Colonel Qaddafi almost hit his home.